Happy National Volunteer Week! This is the week when we run all over the place, schlepping plates of sandwiches and rasperry tea, blowing up balloons and enlisting our friends and family to come in late so we can tape streamers in the lobby. It is a week of colorful posters spouting inspiration at our volunteers. But! For every leader of volunteers, Volunteer Appreciation week is also a week filled with stress and running shoes and getting your cruise director personna on so that not one volunteer is left out of the festivities. It is hair on fire time when the sandwich ring isn’t ready or the posters start peeling off the walls or the staff is called into a last minute meeting and the volunteers are sipping coffee with just you to thank them. Try not to stress too much over this week. 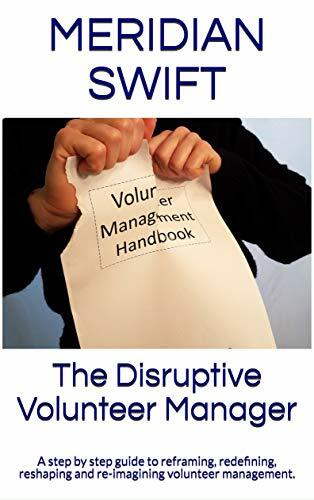 Remind yourself that the volunteers know how hard you work and how much you show your appreciation for them throughout the other 51 weeks this year. It’s continuous appreciation that resonates with them over a once a year luncheon or a hallway filled with balloons. I love this post and our national Volunteers Week is 1-7 June every year. 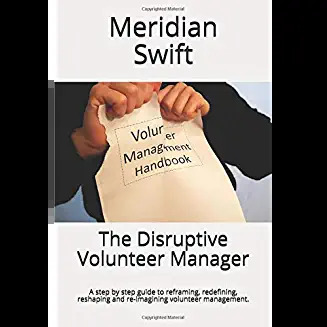 I used to stress about doing something for my local groups to encourage them to recognise their volunteers, but realised that actually they shouldn’t stress if they can’t. As you say so long as they value their volunteers the other 51 weeks of the year and celebrate the difference they make, why stress about it? I wholeheartedly agree. From my experiences, I was always stressed, not because I thought the volunteers didn’t feel appreciated all year round, but I think more because “eyes” were on me from staff and administration. As a visualization, volunteer appreciation week became the symbolic confirmation that we were appreciating volunteers. The volunteers knew it, administration had to see it, therefore stresssssssssssssss.